Rainbow Six is right up there with my all time favourite shooter franchises, with the Vegas run occupying a special place in my heart. The franchise has been dormant for a long time, and the cancellation of Patriots did little to help that. 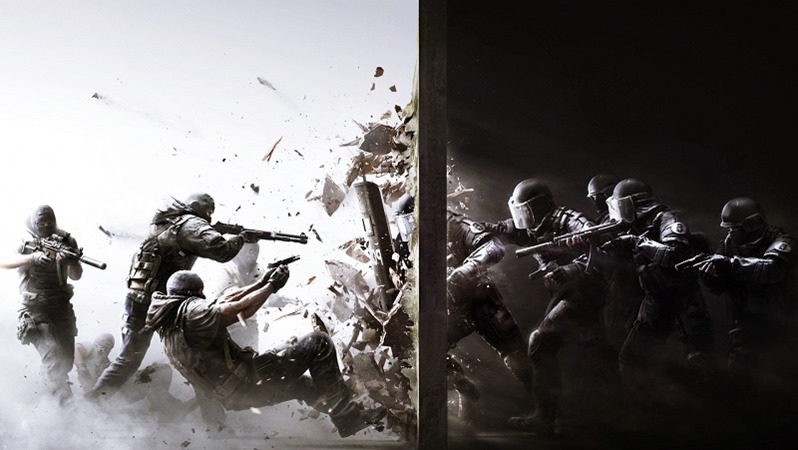 But Siege is making up for lost time, with an unrelenting focus on the meat of the series: online multiplayer. And you can sign up right now to get an early taste. Ubisoft has announced a Closed Alpha for Rainbow Six: Siege, exclusively on PC. Anyone can sign-up right here, and pray to the pew pew gods of old for a ticket into the event, which currently has no specified dates. If you’re still not sure what all this means, check out the announcement below, which features more breaches than all the laws Nkandla is breaking. Despite the lack of a date for the Alpha, you can make sure that your PC will be up to scratch for it when it arrives. The minimum specifications for the as of yet unoptimised title are rather tame, wouldn’t you say? Rainbow Six: Siege doesn’t yet have a release date, but Ubisoft did list it as one of the games coming out during their next fiscal year. That means it could still slip into 2016 territory but will most likely release in time for the holiday rush.